4. 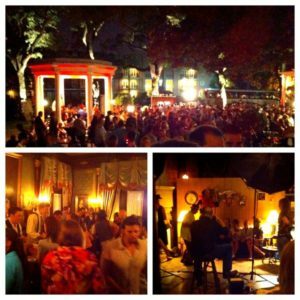 Wednesday night’s William Grant Lawn Party at the Elms Mansion. While the Beefeater party was all about high-energy, let’s get rockin’ fun, the ever-lovely and always-gracious Charlotte Voisey hosted a true southern-style Evening Lawn Party, complete with outdoor bars featuring most, if not all, of the William Grant portfolio, along with live jazz in the gazebo on the lawns of the historic Elms Mansion on St. Charles Avenue in the Garden District. 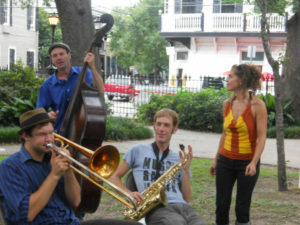 A Classic New Orleans way to get everyone into the swing of being in the one of the truly unique cities of the world. Congrats to Charlotte for throwing such a beautiful and stately party, AND for making sure that upon leaving, we’d still have some energy for the long week ahead! 3. 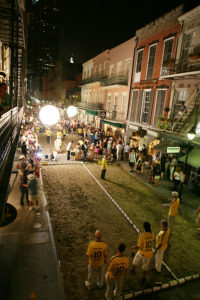 Thursday night on Royal St: Pernod Ricard Petanque Party. 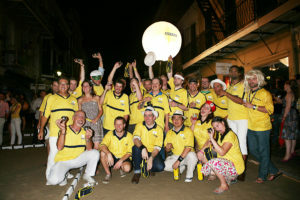 Once again, Pernod Ricard changed the game by bringing in 10 tons of sand and building petanque courts in the middle of the street, complete with Ricard on the rocks, and various Ricard cocktails to enjoy, while watching teams consisting of the world’s top mixologists, all in named uniforms, “compete” for the title of Tales Petanque Champion. Steamy, sandy, midnight fun was had by all! 2. 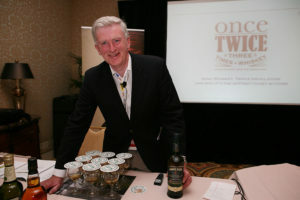 Friday Afternoon in the Hotel Monteleone: Jameson Whiskey Seminar led by none other than Barry Crockett himself, second generation Master Distiller at Jameson, and head distiller of all of Jameson’s Brands. To listen to the amazing grasp of whiskey history, Irish wit, and incredible knowledge of one of the world’s most distinguished craftsmen, was a true once in a lifetime experience. And the drink wasn’t so bad either (what’s Scotch?). A real eye-opener! 1. …And lastly, and most importantly, by far the best event I attended, was the Pig & Punch in the Park on Saturday afternoon. 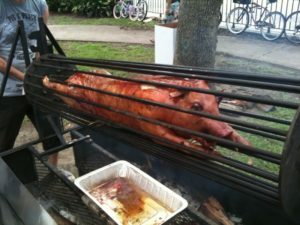 A free pig roast in Washington Park in the Marigny, hosted by the San Francisco Bartenders, as a benefit to help rebuild one of the local schools. These guys, for no other reason than because they wanted to, came to NOLA a few days early and worked to help a local charter school, then hooked up with noted chef Donald Link of Cochon to supply the pigs, and proceeded to put on a free afternoon party in the park. Complete with live jazz, and all at their own expense, the only source of income came from t-shirt sales, of which all the proceeds went to the school. Anyone who showed up was welcome to the food on-hand, including invited guests, homeless people, drunks, and a federal agent who happened to be strolling by on his day off from the BP disaster, and wandered into the mix. Even park neighbors got into the spirit, whipping up pots of potato salad on the fly, to add to the table. Josh, Boris, and the whole SF gang deserve a huge round of applause for sharing their zest for life, spirit of camaraderie, and most importantly, their compassion for their fellow human beings. And that’s it. Of course, there were many other events over the five days of the conference, like spirited dinners, pool parties, tasting rooms (to the person who stole the cigar-box prop display from the Dos Maderas Rum tasting room, please send me the phone number of the person who raised you…) and seminars, an awards dinner, and of course, the barn-burning midnight Plymouth Gin Bartenders Breakfast on Saturday night. 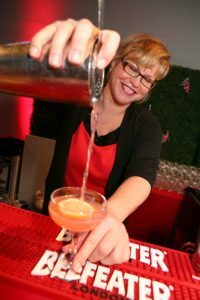 All were good, and a big hats-off to Tales founder Ann Tuennerman for her vision and leadership in creating what has become one the spirits and mixology industry’s most important and well-attended events. I’m already making plans for next year! 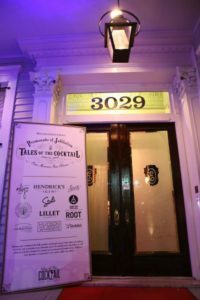 wow – with an article like that you can’t keep me away from next year’s Tales! in the heat of the Summer, how fabulous is the energy and passionate participation that created such a great event – – great reporting !! In the heat of the Summer, how fabulous is the energy and passionate participation that created such a super event ! I have to agree, the Pig and Punch was the tops. Great laid back event, super punch, succulent pig, and most importantly – giving back to the host city. Bravo! 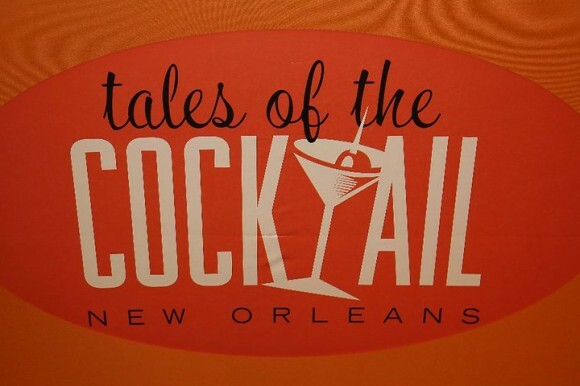 The fact that the bartending community came to New Orleans and really gave of their time and effort (and not just money spent at The Alibi) says an awful lot about this industry! I join you in your applause. 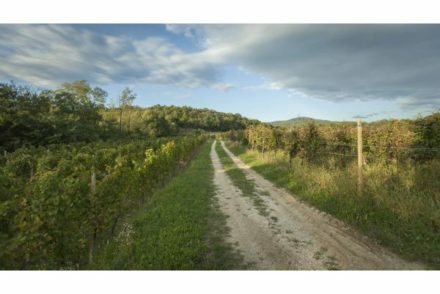 loved the article with vivid, wonderful descriptions that made us long to be there even in the heat! As a journalist we can appreciate David Ransoms’ great reporting and pig picture!